Premis is a touchscreen smart lock that works with Apple HomeKit. 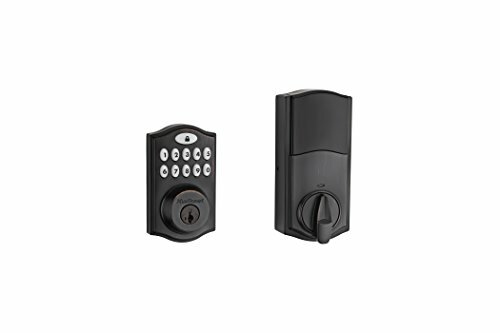 It is a one-touch locking motorized deadbolt. 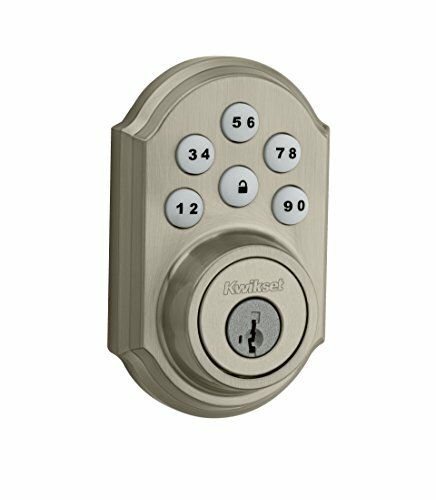 You can enter your home with the convenience of keyless entry using Siri voice commands, the Premis App, or with your personalized code. 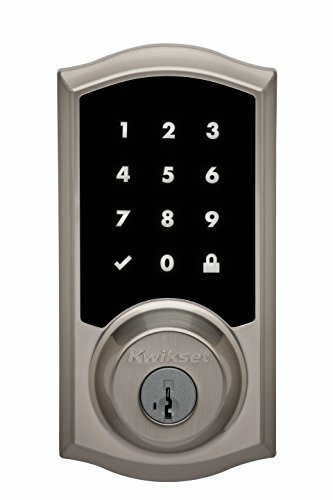 It features patented SecureScreen technology to prevent code detection from fingerprints on the touchscreen. Premis is easy to install, program and use, and operates on 4 AA batteries. 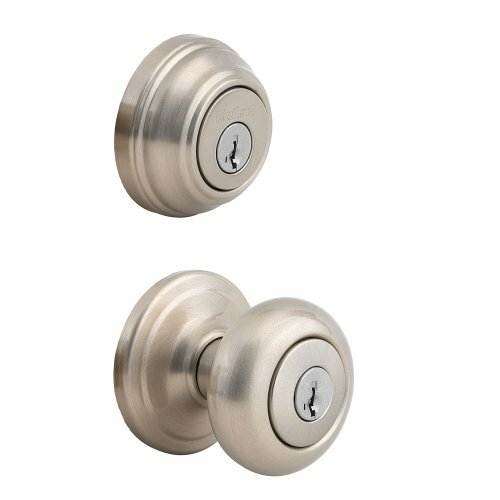 Please see Manual Door Handing video under Related Video Shorts to troubleshoot door jamming and door handing process to align the latch bolt properly to your door and tell if it’s left/right-handed.